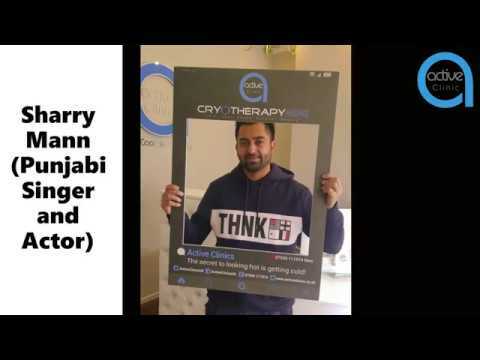 Immense benefits of Whole Body Cryotherapy for Sports Recovery, Beauty , and Pain Management etc. Just 3 minutes for the Whole Body Recovery. The chilling procedure is increasingly promoted as way to lose weight, improve skin, boost mood and more. What do sports stars Cristiano Ronaldo, Jamie Vardy and Sam Warburton have in common? It is nothing to do with goals, tries or fast cars. All three regularly undergo whole-body cryotherapy, an extreme-cold treatment that proponents say can speed recovery, reduce injuries, increase energy and improve sleep. Whole Body Cryotherapy is an extreme cold treatment. 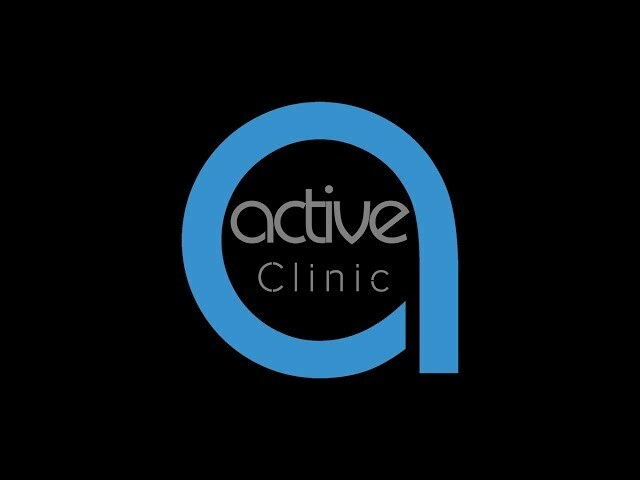 Active Clinic's cryotherapy treatments are delivered as temperatures of between -120°C and -160°C. The treatment is a skin level treatment so the core body temperature is only marginally effected but it is not unusual to record skin temperatures dropping by between 10 – 15°C during a standard treatment period of between 3 – 5 minutes in duration. Despite the extreme temperatures, due to the dry air, the environment is not unpleasant. 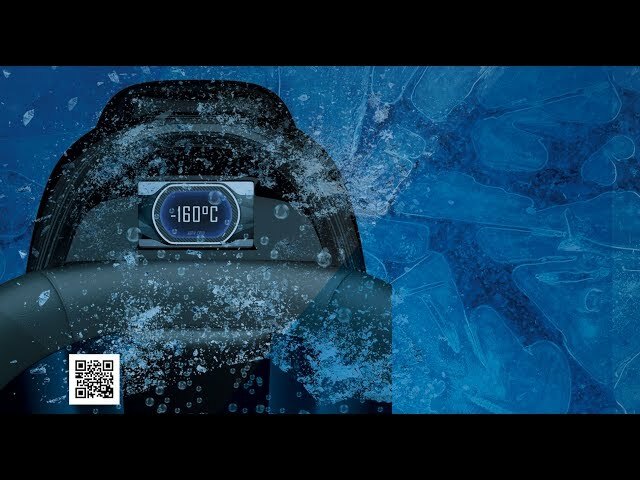 Of those having experienced immersion in an ice-bath at temperatures of 5 – 8°C, almost all prefer the comfort and lack of physical penetrative cold of a cryotherapy treatment. 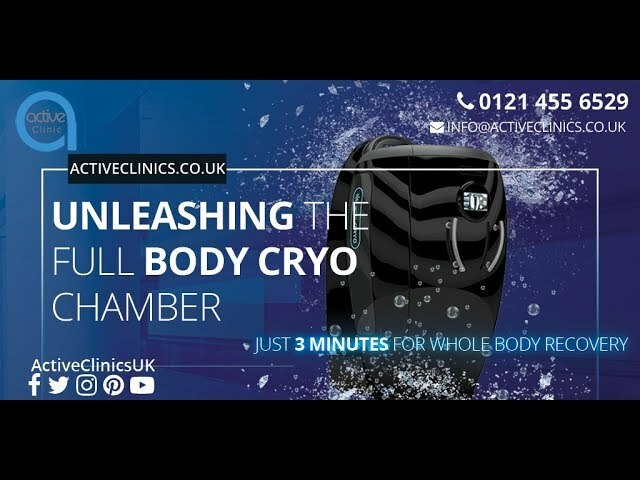 The body undergoes an amazing physiological response to the extremely low temperatures in a Whole Body Cryotherapy chamber. When the brain receives signals registering the extent of the cold, it registers the impossibility of maintaining an average temperature if normal blood circulation is maintained in the outer layers of the skin. Receptors below the surface of the skin then direct the body’s nervous system to carry out a process called vasoconstriction – a narrowing of the arteries and blood vessels. The process leads to a reduction in the flow of blood to tired or damaged tissue, effectively shutting down the inflammation process and the development of swelling or bruising around an injury. As a result of this process, blood is retained in the body’s core and is flushed through the natural cycle and becomes enriched with oxygen, enzymes and nutrients as well as receiving an influx of hormones via the body’s endocrine system. At the end of the treatment, the normal body temperature will gradually be restored and as a result, normal blood flow is enhanced with the now enriched blood cells flooding the previously tired limbs. Do you know the benefits of Whole Body Cryotherapy for beauty and anti-aging? Increased metabolism and weight loss. Burn upto 500 to 800 Calories with 3 Minute Session. No Downtime, you can use between your work breaks. Book you session today to see the the magic happening to your body. 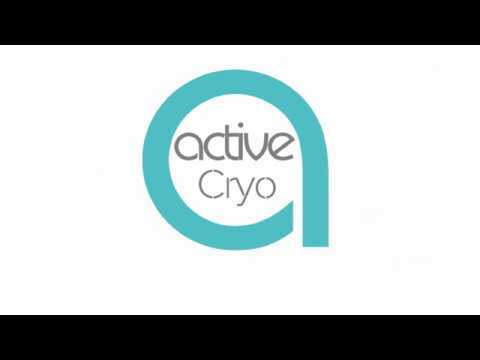 What is whole body cryotherapy or Full Body Cryo Chamber? 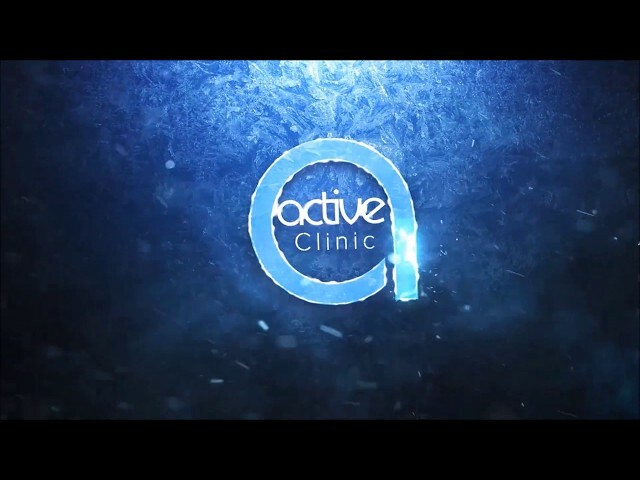 Whole body cryotherapy is the stimulating use of extremely low temperatures below -180°C. The pod works by cooling the entire skin surface of the body in order to develop defensive reflexes and reactions such as stimulation of blood circulation, the immune system and the central nervous system. 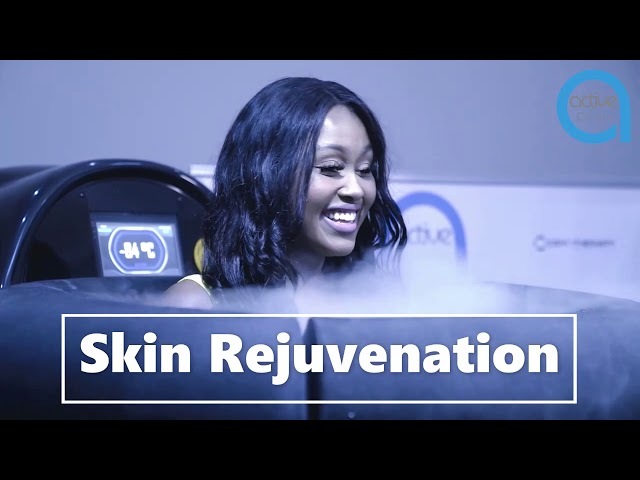 Cryotherapy is a Hollywood Celebrity trend and Relatively new form of treatment. 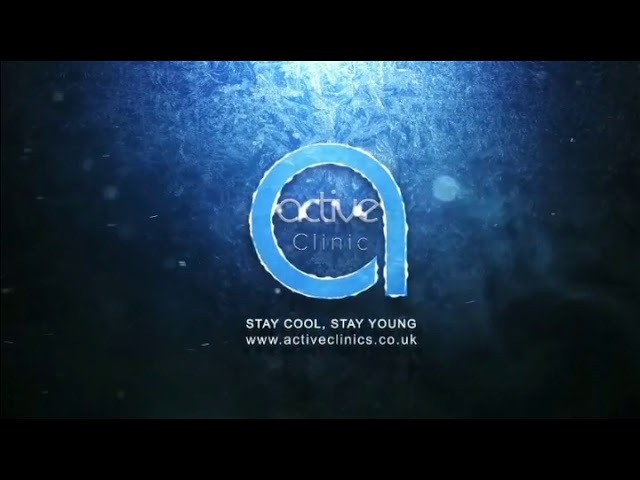 Cryotherapy is the local or general use of low temperatures in medical therapy. Cryotherapy is used to treat a variety of benign and malignant tissue damage, medically called lesions. The term "cryotherapy" comes from the Greek cryo (κρύο) meaning cold, and therapy (θεραπεία) meaning cure. The most prominent use of the term refers to the surgical treatment, specifically known as cryosurgery or cryoablation. Cryosurgery is the application of extreme cold to destroy abnormal or diseased tissue and is used most commonly to treat skin conditions.